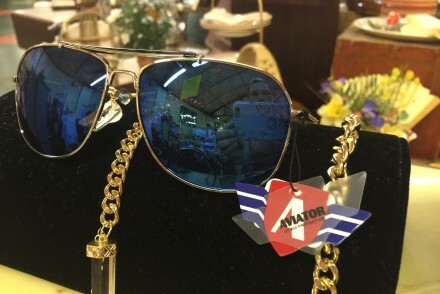 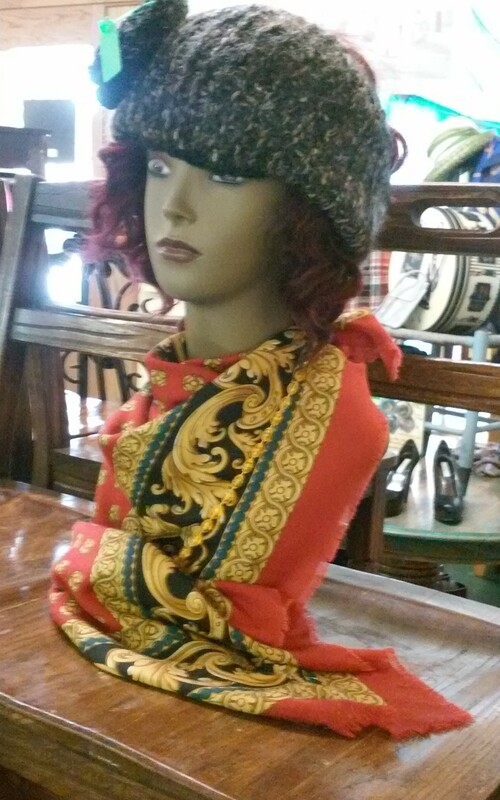 The Junque Drawer wants to be the one-stop shop for all your designing and fashion needs, thus we carry all different styles and colors of hats and even headbands! 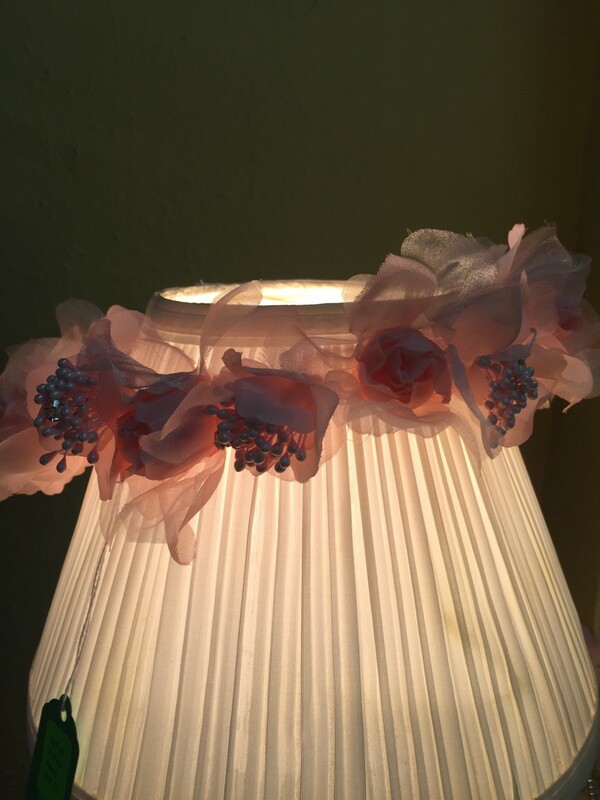 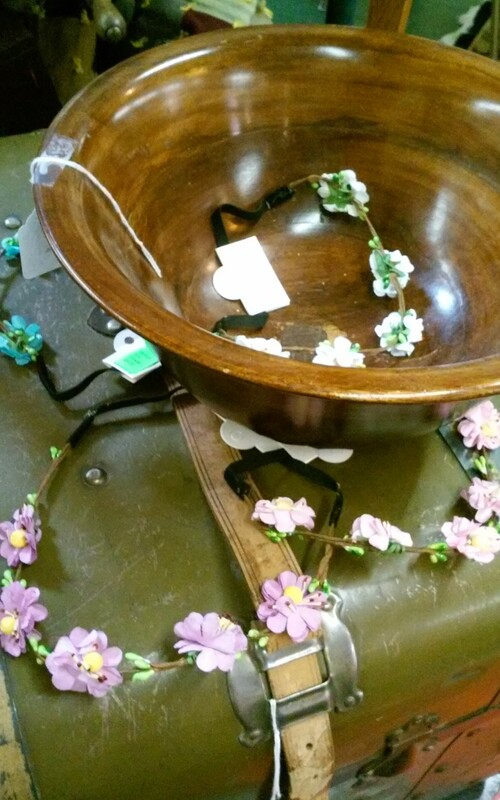 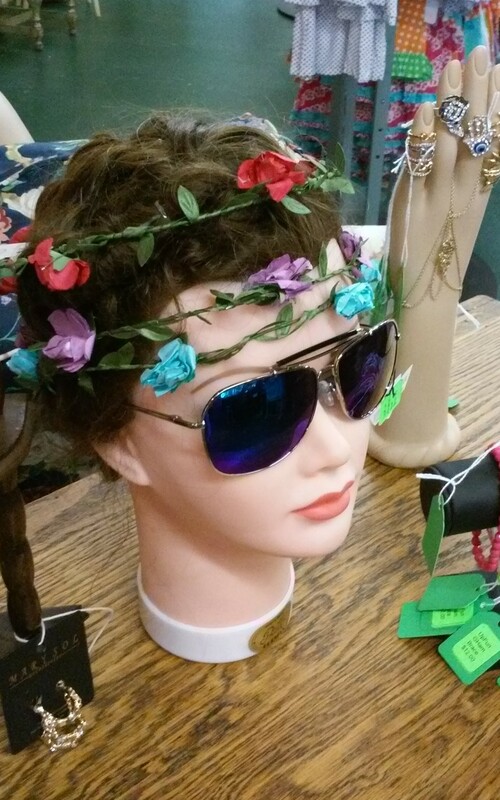 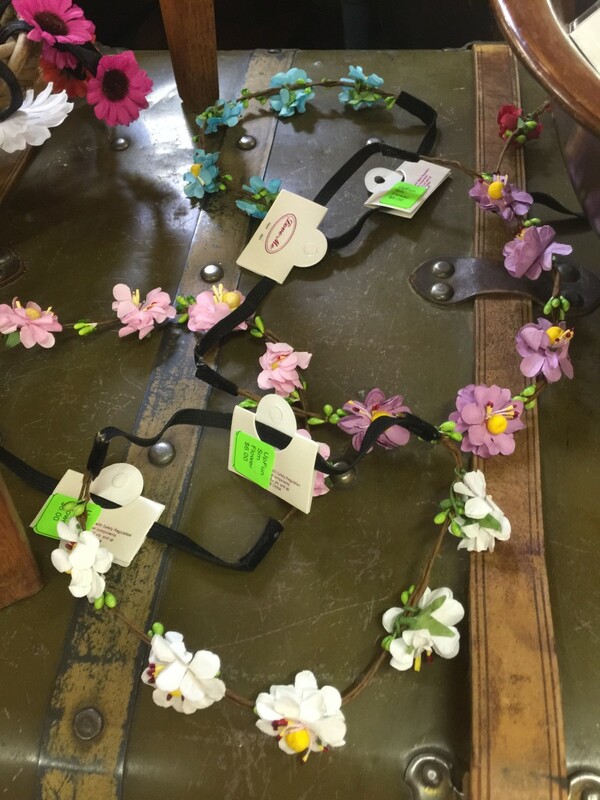 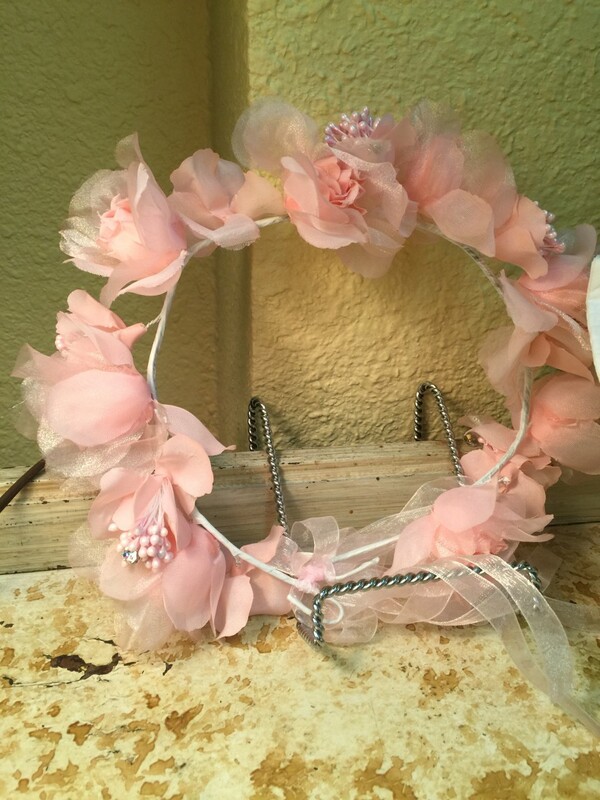 Uptown Funque has many different kinds of flower headbands in the store: Pink and sparkling big flowers, smaller flowers with buds and leafs, and the classic flower headband type. 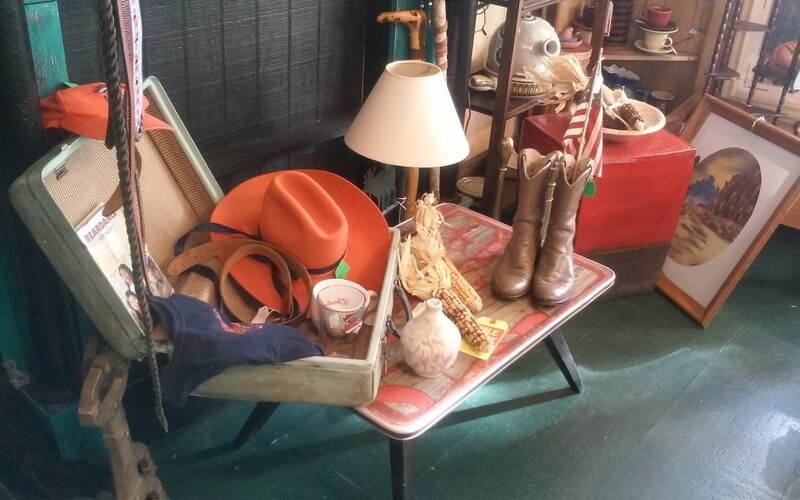 The Junque Drawer also carries plenty of hats for any gender and age. 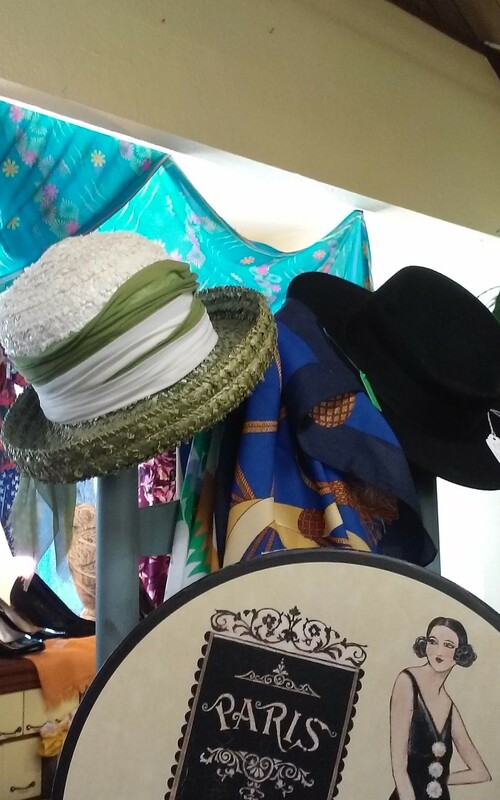 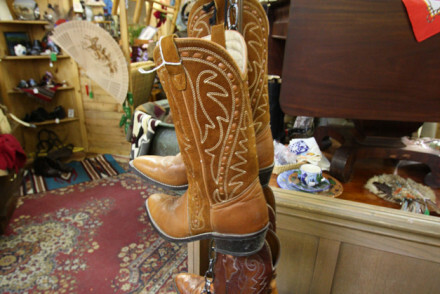 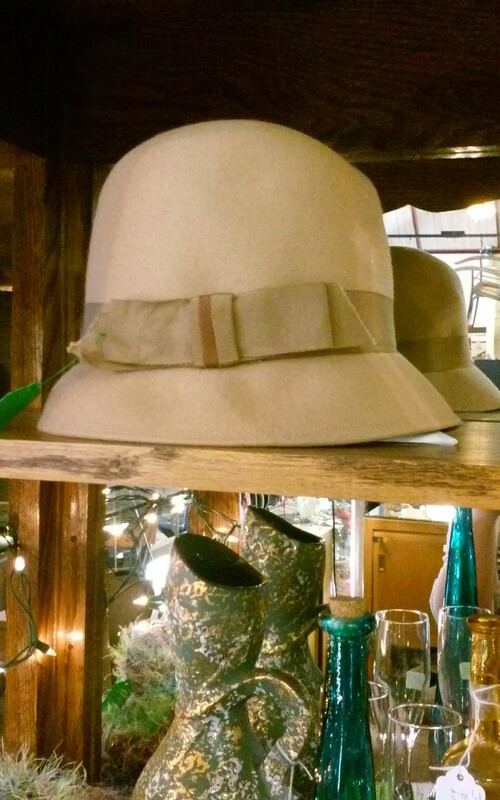 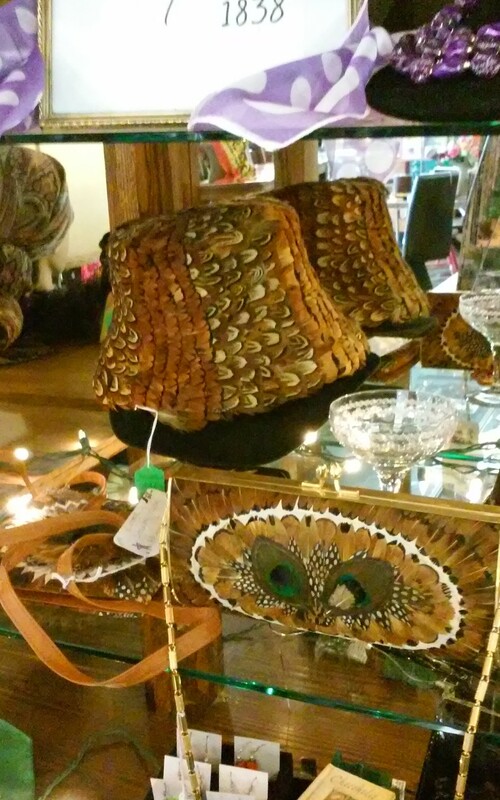 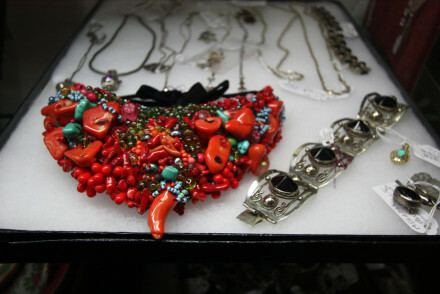 Featured in this gallery are Uptown Funque’s line of flower headbands, cowboy/ cowgirl hats, and more sophisticated “out-to-tea” hats.